World silver medallists Karina Sandovich, Veranika Nabokina and Julia Ivonchyk will lead a strong Belarusian challenge in the women’s group competition as the International Gymnastics Federation (FIG) Acrobatic World Cup returns to the United States for the first time in a decade this weekend with an event in Las Vegas. 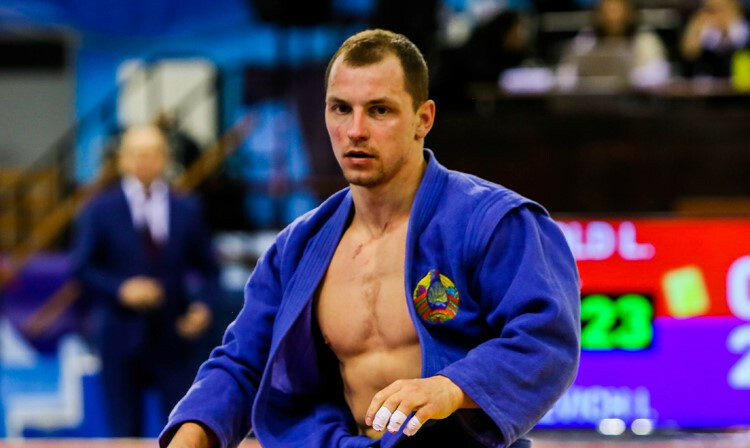 Ivan Aniskevich, a gold medallist for Belarus at the 2015 World Sambo Championship in Casablanca, has returned to form after some frustrating years - just in time to contend for home glory in this summer’s European Games in Minsk. 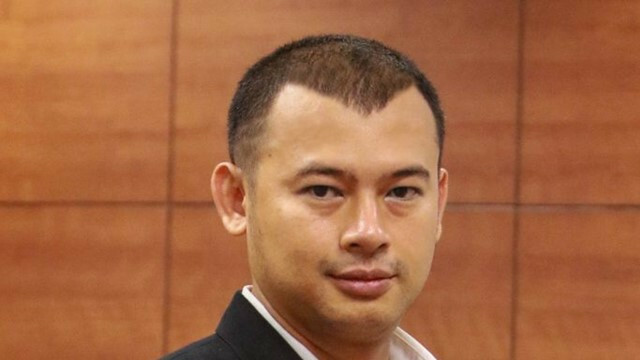 Ruslan Alekhno, a Belarusian pop singer and composer, has been named as the latest star ambassador of the 2019 European Games in Minsk. The Russian Parliament has ratified an agreement between the country and Belarus which will enable visa-free travel in its territory for foreign nationals arriving for the European Games. German Olympic Sports Confederation (DOSB) will send a team to the 2019 European Games in Minsk having opted against boycotting the event in Belarus’ capital city. 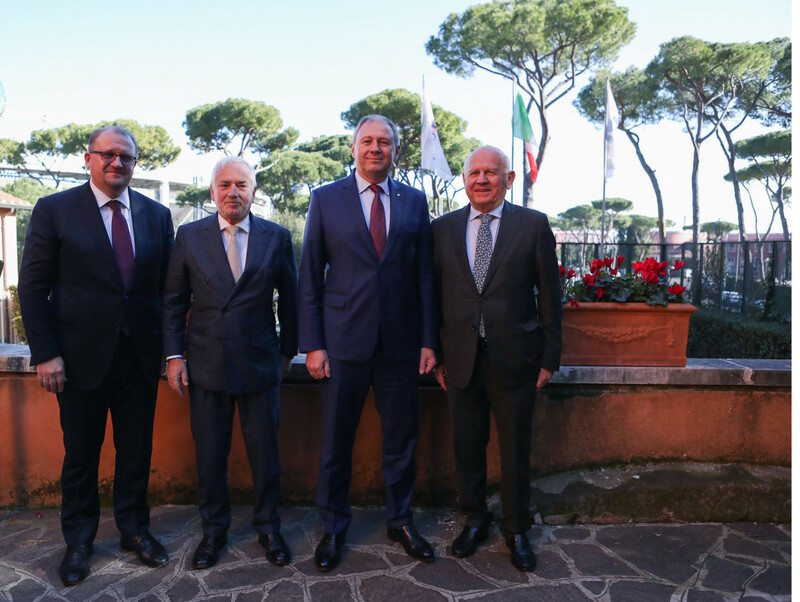 European Olympic Committees (EOC) President Janez Kocijančič met with Belarus Prime Minister Sergei Rumas as the countdown to Minsk 2019 continues. The Belarusian Athletics Federation has "made a great contribution" to the organisation of a new Europe versus United States athletics match due to take place in Minsk in September, the President of European Athletics Svein Arne Hansen has said. 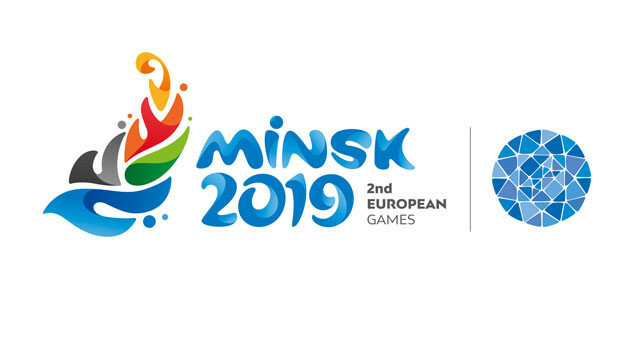 English lawyer and writer Nigel Roberts will pen a special edition of a travel guide dedicated to the Minsk 2019 European Games. 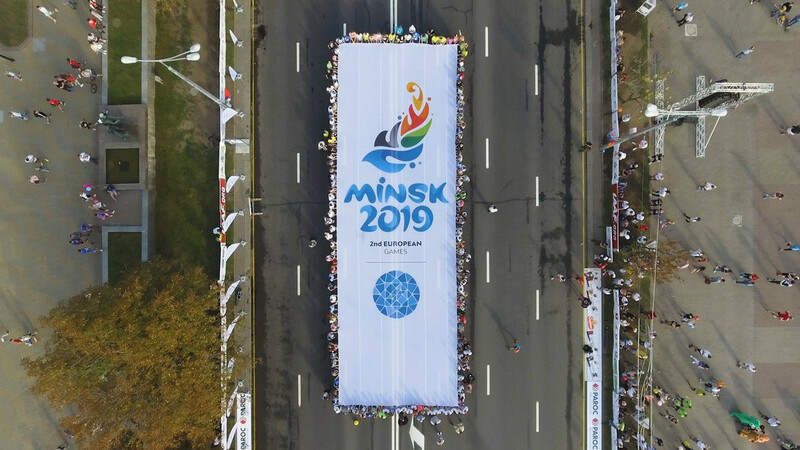 A selfie contest run by the organisers of the Minsk 2019 European Games has been extended until December 31. Belarus will host the 2022 World Chess Olympiad, it has been announced. 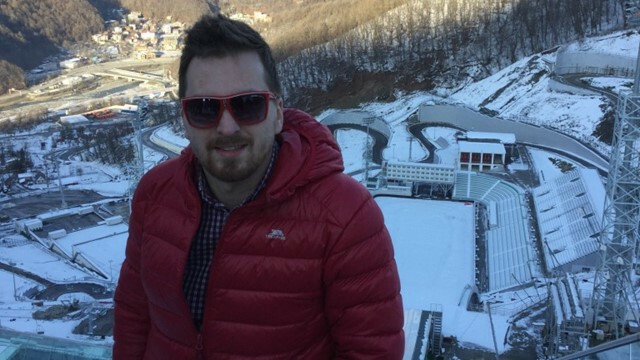 The Belarus Ski Union (BSU) has named 30-year-old Aleksander Grebnev as their new secretary general, it has been announced. 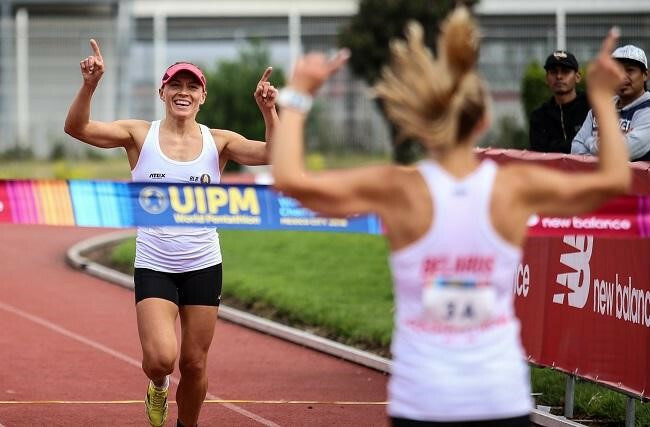 Belarus won the first gold medal of the Modern Pentathlon World Championships in Mexico City as they won the women's relay. Andrei Kоvalenkо has been elected as the new President of the Belarus Ski Union (BSU). 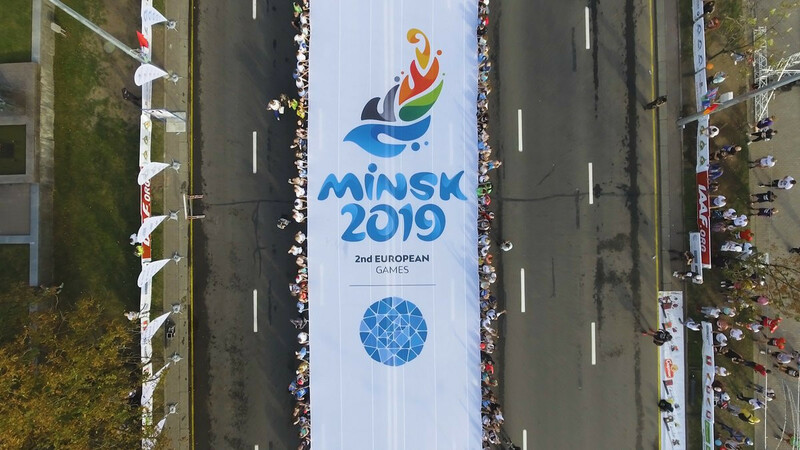 Belarus President Alexander Lukashenko has claimed the European Games will have a positive impact on the image of the country and provide a boost to tourism, despite ongoing criticism of the country's human rights record. 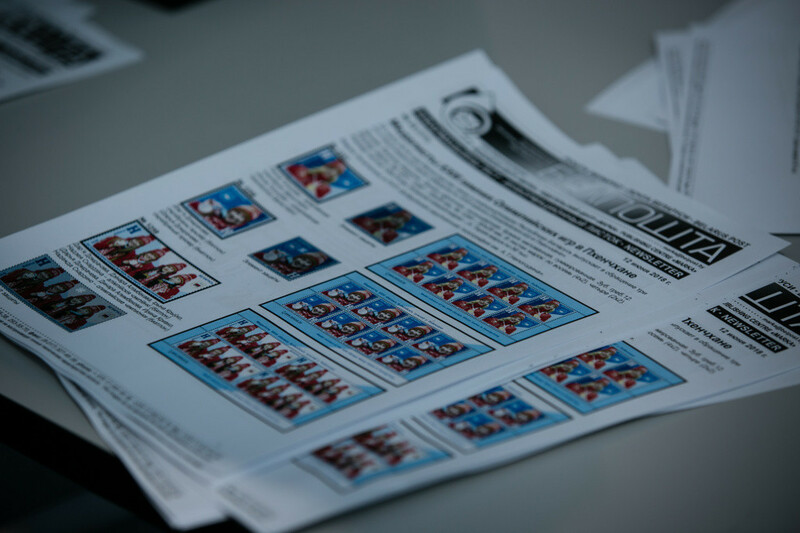 The National Olympic Committee of the Republic of Belarus has unveiled three sets of stamps to honour their medallists from the Pyeongchang 2018 Winter Olympics.